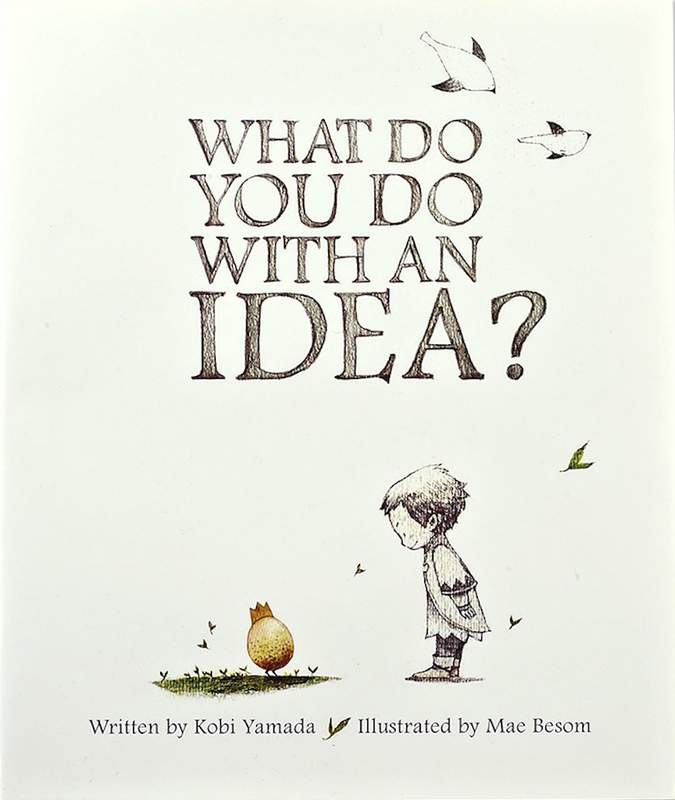 What Do You Do With An Idea?, by Kobi Yamada, is a great story to highlight the importance of following through with the things that you believe in. In this case, we follow a little boy who is seemingly burdened by an idea. As the story progresses, he comes to realize that he can nurture and play with his idea. Thus, helping it to grow and turn into something amazing. Along the way he faces some challenges; He worries what others think of his idea. However, he comes to understand that it does not matter; It is his idea. Therefore, he can make his idea into anything he wants. Finally, his idea is set free and we see his world change for the better. Hence, in order to follow through with an idea, children need guidance and a push in the right direction. What Do You Do With An Idea, certainly represents Element 5 of the Six Elements of Social Justice. In other words, important themes can be introduced through the use of a short story like this one. More specifically, the importance of raising awareness. Like the boy in the story, feeling passionately about something helps one become an advocate. 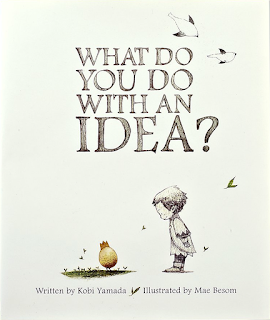 While What Do You Do With An Idea is very whimsical and up for interpretation, I feel it is the perfect way to help young children have faith in themselves; To help them realize it is okay to have new and different ideas. Further, that it is so important for them to let their ideas out. In doing so, they are being a predecessor for action; helping those around them become comfortable to raise awareness as well. In order for the action to occur, there are a few ways to use this text. First off, this text can be used for children as young as preschool age, but all the way up to around the fourth grade. This silly, inventive story can be spun to fit a plethora of content areas, lessons, and units. When using this text in a lesson, I would likely start with an anticipatory set. In doing so, I can introduce the idea of raising awareness in a subtle manner. While subtle, I am a believer in beginning certain lessons with little connection to the overall goal or theme. While unorthodox, I feel that doing this helps students think outside of the box; they are not being restricted to a specific question or topic. Further, their initial ideas and thoughts will be authentic; exactly what I'd be looking for when dealing with this element. I would likely link this to a social studies lesson. For example, if my students are in the middle of learning about immigration, I can carry this concept over into their literacy lesson. I will use What Do You Do With An Idea and the information I would have presented to them about immigrants coming to the land of opportunity. Having them use their background information, I will incorporate the theme of making a change; taking an idea and following through with it. Just like the uncountable individuals who migrated to America in search of a better life. In doing so, I am linking two content areas and more importantly incorporating Element 5. What Do You Do With An Idea is the perfect starting point for further exploration into ideas they have. This can be turned into a project for my students. The possibilities are endless. The following are two great resources that can be used alongside the story. They can enhance a read aloud or take htis concept further, into other content areas.